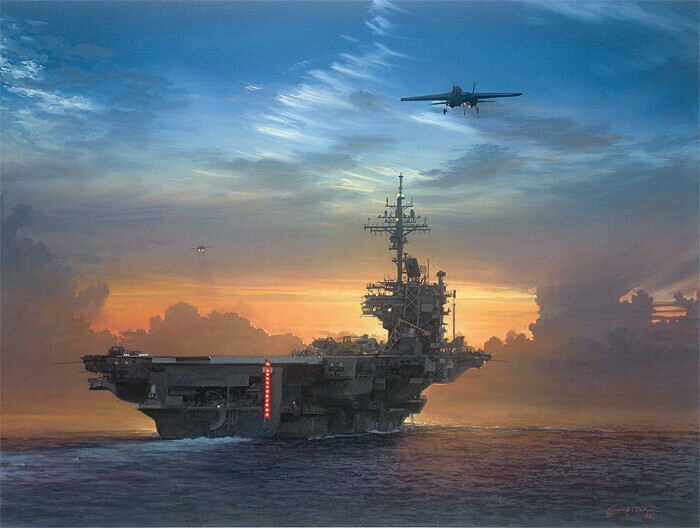 Josephus Daniels (18 May 1862-15 January 1948)was appointed Secretary of the Navy by President Woodrow Wilson in 1913. 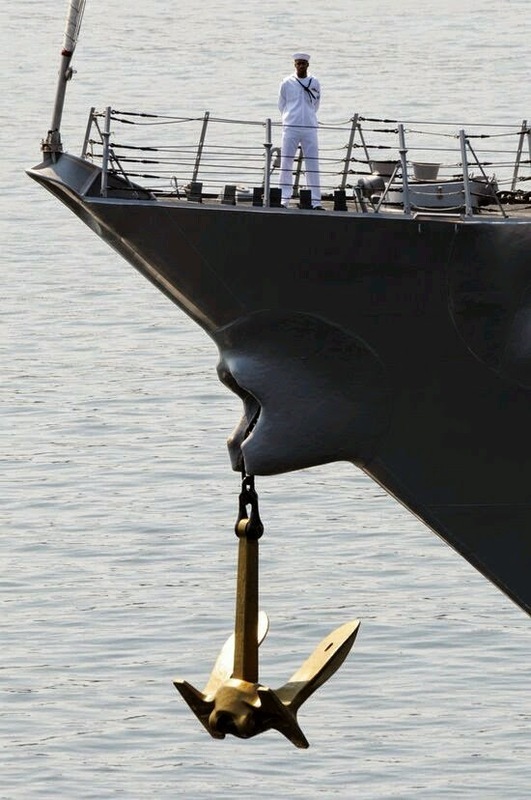 Among his reforms of the Navy were inaugurating the practice of making 100 Sailors from the Fleet eligible for entrance into the Naval Academy, the introduction of women into the service, and the abolishment of the officers wine mess. 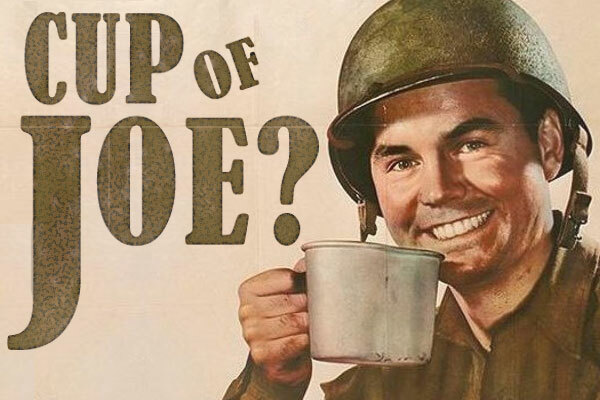 From that time on, the strongest drink aboard Navy ships could only be coffee and over the years, a cup of coffee became known as a cup of Joe. 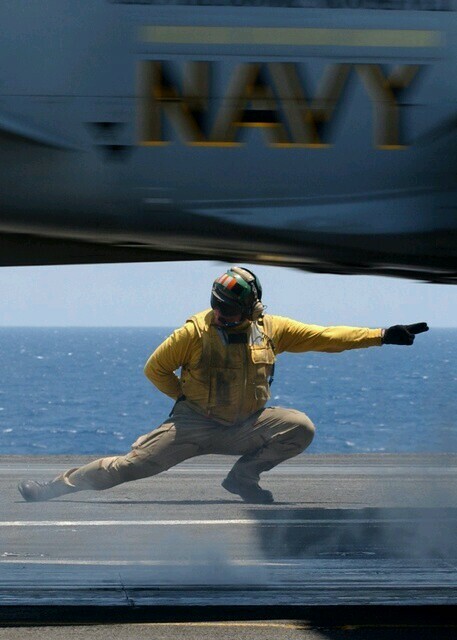 that it derives the term from Josephus Daniels (1862-1948), the Secretary of the U.S. Navy who abolished the officers’ wine mess and thus made coffee the strongest drink available on ships. Snopes considers this is unlikely because it says there is no attestation of the phrase “cup of joe” until 1930, 16 years after the 1914 order banning the wine mess. Confusingly, some other sources consider the Daniels derivation unlikely for the opposite reason: they say “cup of joe” predates the order. 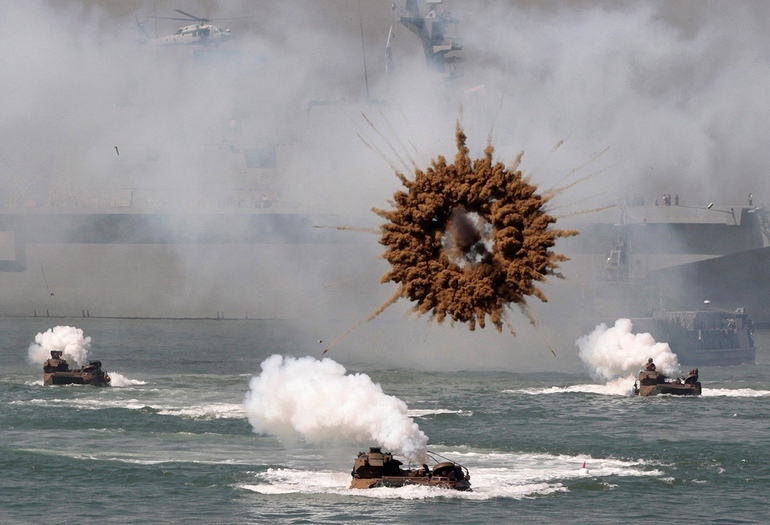 This image shows how smoke screens are used to mask/obscure their location. 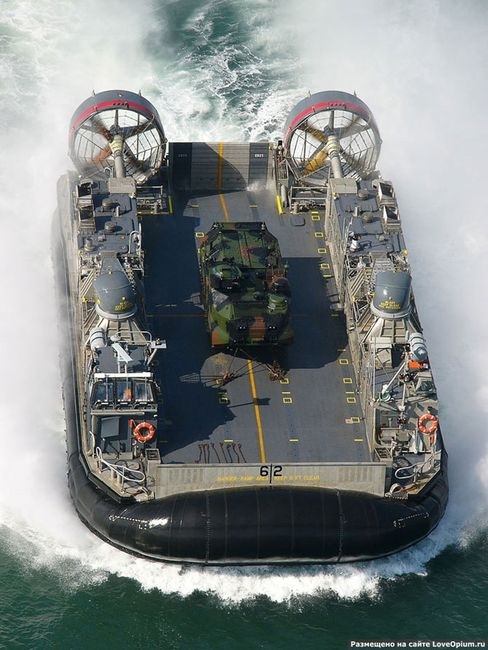 These are deployed on missions that involves inserting troops via landing crafts. 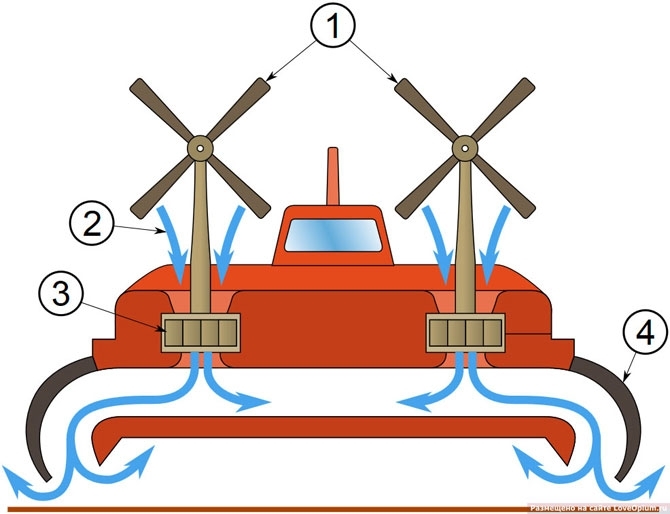 The first test air cushion vehicle was designed in 1935 by a Soviet constructor Vladimir Levkov. Later, he built 15 vehicles with a displacement from 2 to 15 tons. Continue reading: link to the article here. 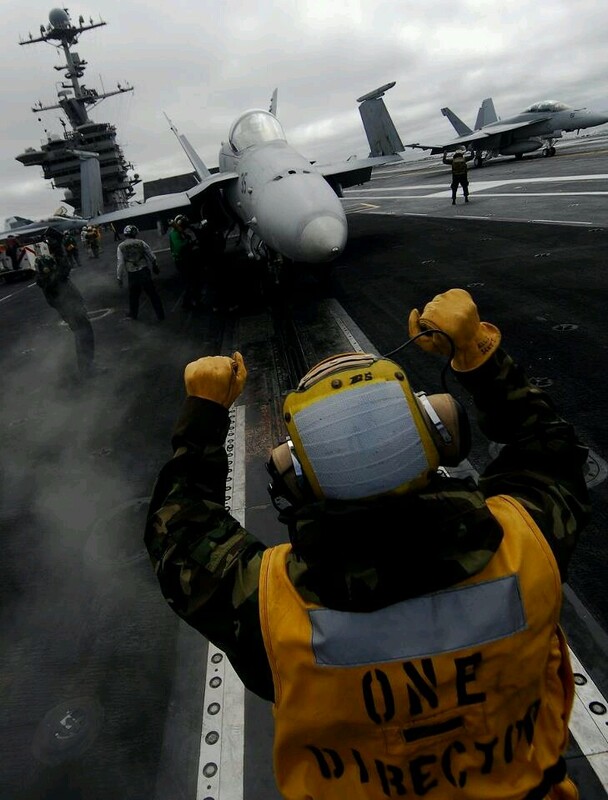 Lining Up: A US Sailor readies a fighter jet for take off. 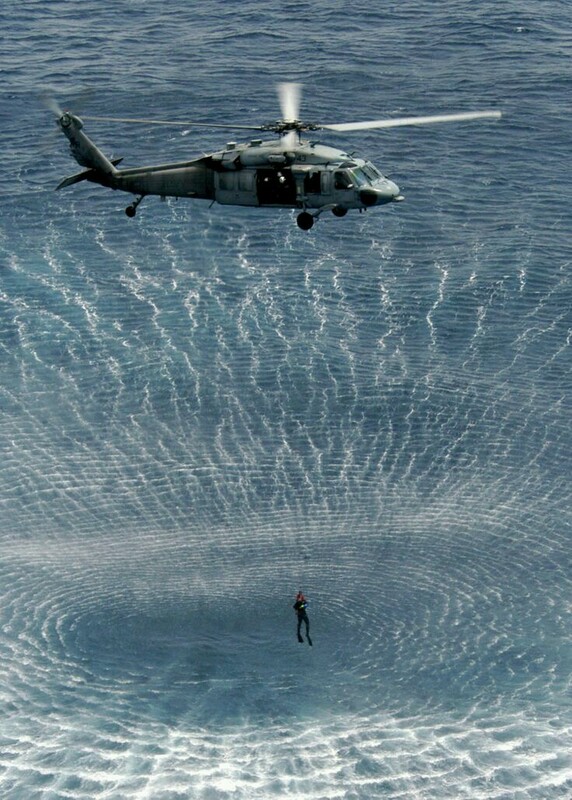 (photo credit: The US Navy). 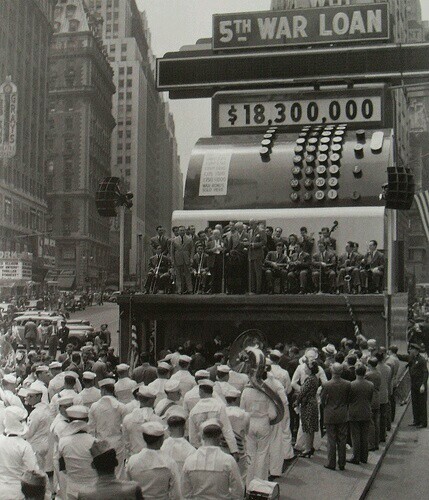 TIMES SQUARE, NYC 1940s Sailors At War Loan Register.